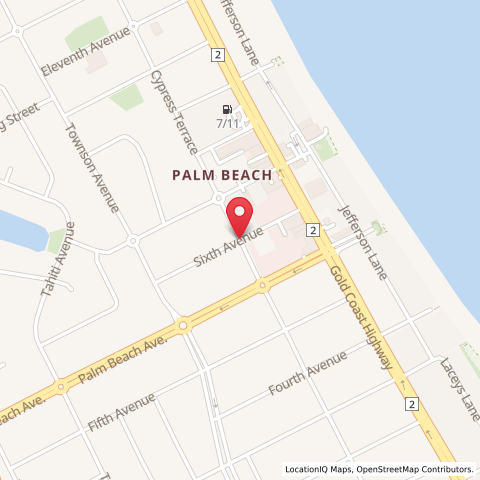 Would you like to book an appointment with one of our psychologists at Southport or Palm Beach? Or perhaps you have further questions or concerns about working with a psychologist? Please contact us using one of the methods below and a psychologist will respond to you within the next 24 hours. Remember that our psychologists are usually with clients during the day however if you would like to send a text message we are generally able to reply within a few hours.